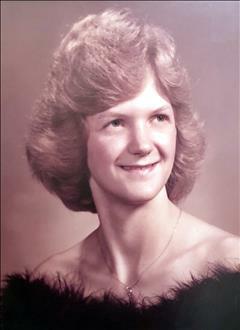 Lana Joleen Massa, a lifetime resident of Henryetta passed away Saturday, August 18th, 2018 in Henryetta at the age of 56. She was born January 16th, 1962 in Muskogee to David Massa and Anna Belle (Walker) Massa. She was a graduate of Henryetta High School. She is preceded in death by her father, David Massa. As well as a host of nieces, nephews, great nieces & nephews, friends and other relatives. Viewing for Lana will be on Tuesday from 6-8pm and Wednesday from 8am-8pm at Integrity Funeral Service. Funeral services are scheduled for 2:00 p.m., Thursday, August 23, 2018 at Dewar First Baptist Church with Rev. Jack Vance & Rev. Ryan Wells officiating. Services are under direction and care of Integrity Funeral Service.